to identify investment opportunities with promising SMEs. 15 February 2019. European development commissioner Neven Mimica launched the new Agri-Business Capital Fund, or ABC Fund, a partnership between the EU and others who have so far committed around €55 million to support direct investments via small-scale loans for small- and medium-sized businesses and farmers’ organizations, plus indirect investment in local financial institutions for on-lending. The EU has made €45 million available to the fund. 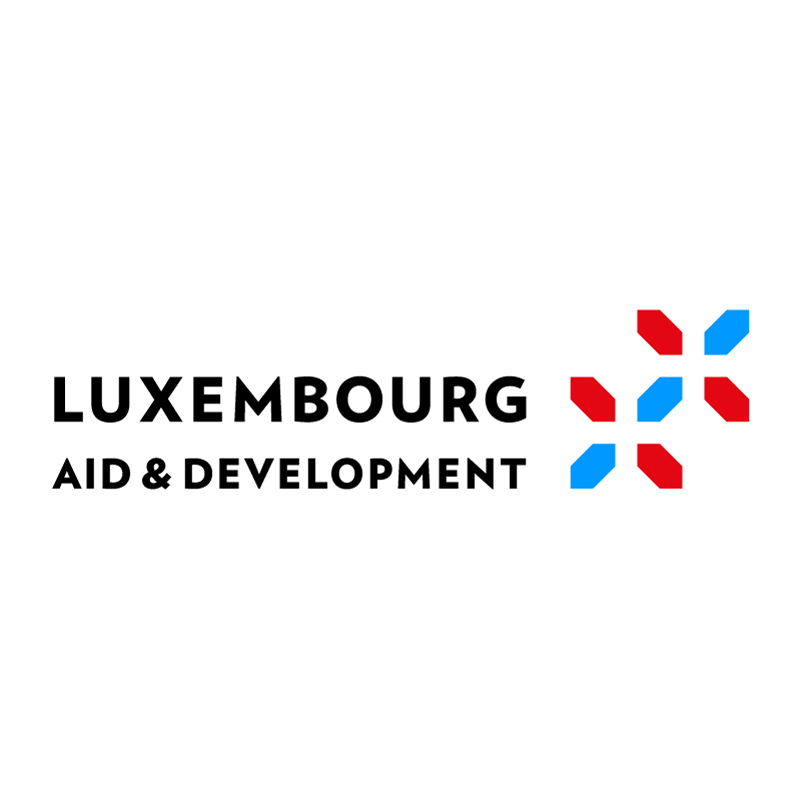 On top of this, the Luxembourg Government and the Africa Green Revolution Alliance, an international NGO, are contributing €5 million and $5 million respectively. 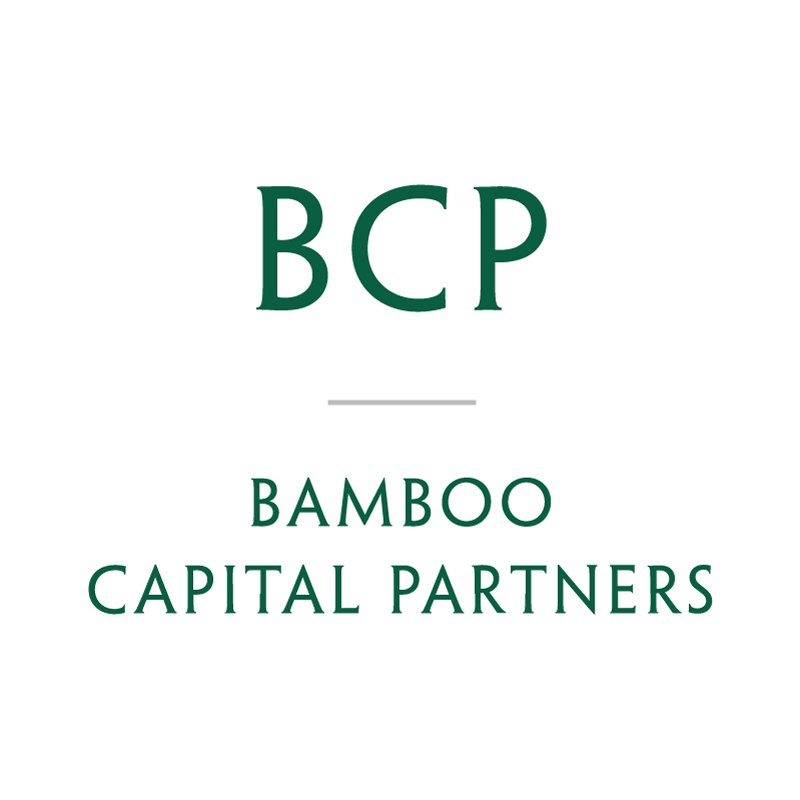 Bamboo is the fund manager of the ABC Fund, in partnership with Injaro Investments (‘Injaro’). The ABC Fund is a major blending operation for agricultural investments in developing countries. 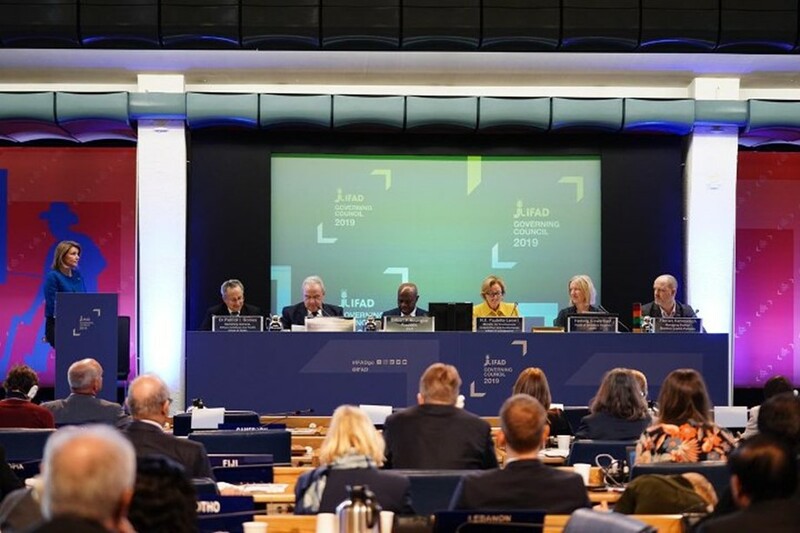 The new ABC Fund, established by IFAD, is primarily geared towards individual smallholders and farmers’ organisations, with loan sizes from $25 000 – $1 million (approximately €22 000 – €885 000), thus improving their access to finance. This “missing middle” has the potential to be profitable and to impact development, but has lacked sufficient funding until now. It covers direct investments such as small-scale loans for small and medium-sized enterprises, farmers’ organisations and ‘agripreneurs’, along with indirect investment in local financial institutions for subsequent on-lending. 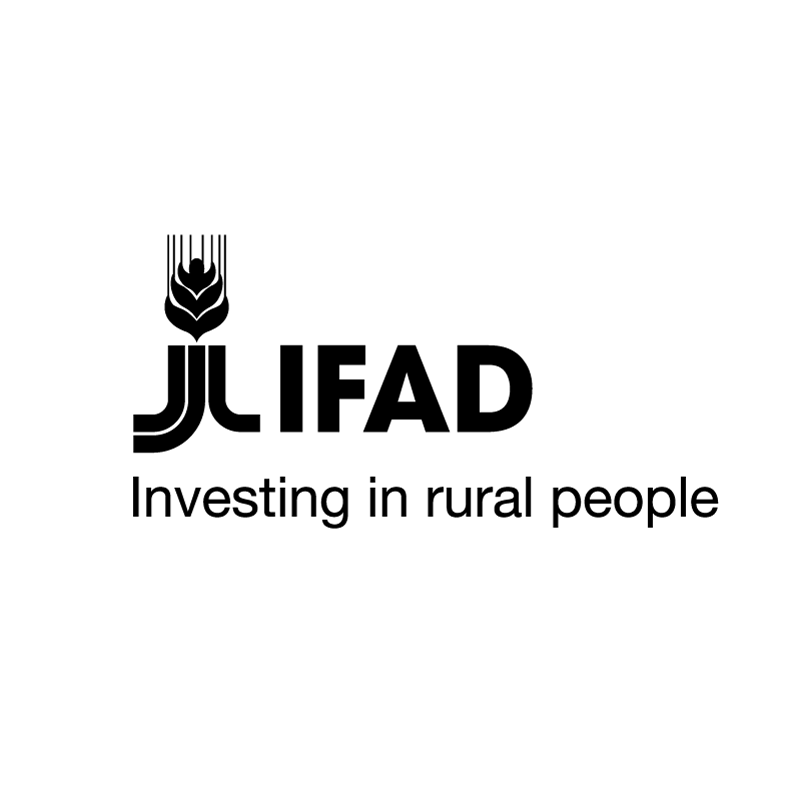 It builds on existing IFAD development activities to screen opportunities and reduce the risk attached to subsequent investments. 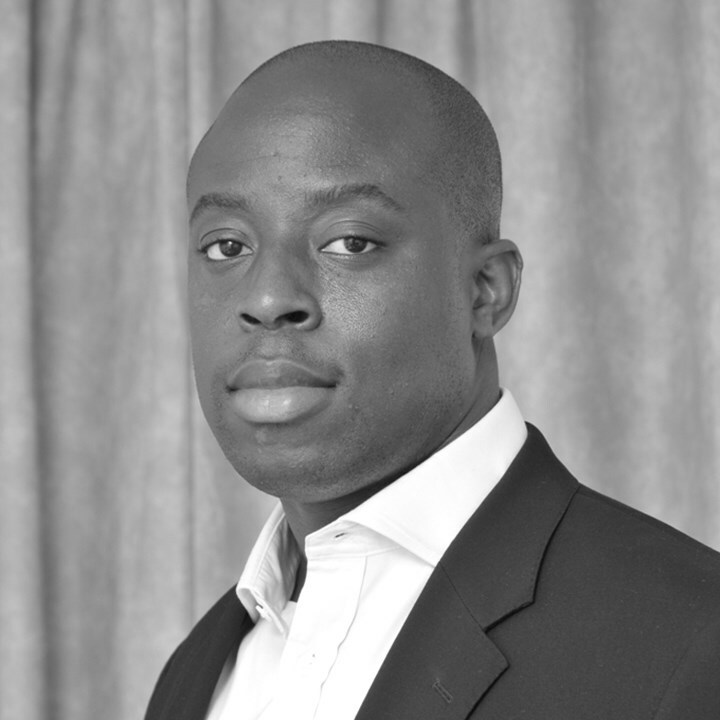 It is expected to attract significant additional funding from other sources – private and impact investors alike. Based in Luxembourg, it draws on the expertise of a professional fund manager and uses technical assistance adapted to investees’ needs. 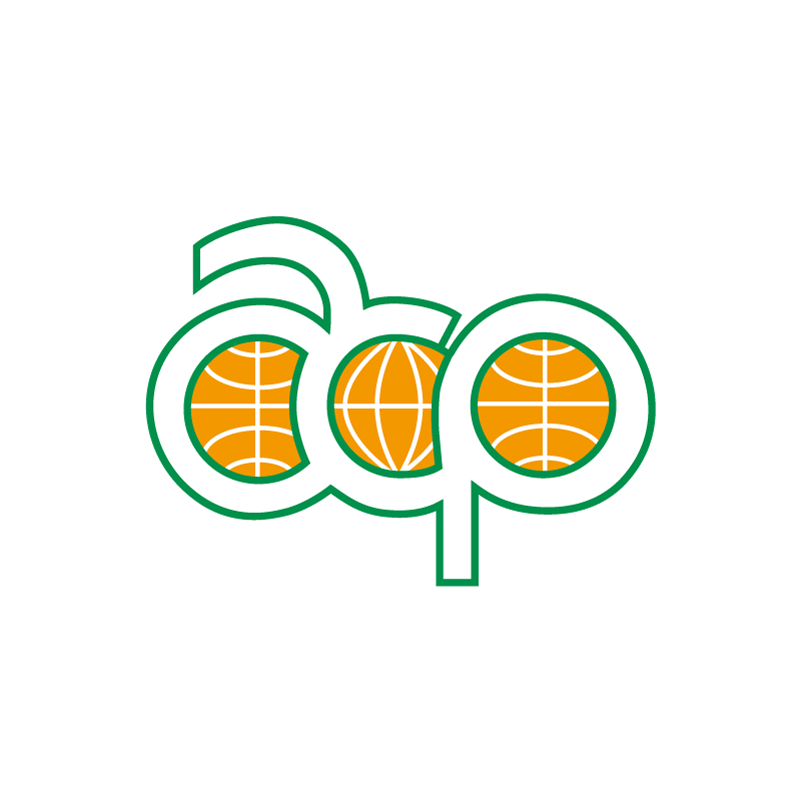 Building on past experience, the ACP Farmers’ Organisations Programme will strengthen farmers’ organisations and cooperatives so that they can increasingly access capital directly, for the benefit of their members. In this way they will become a key element in the supply of bankable deals for the ABC Fund and form another angle of the sustainable investment the EU is seeking to promote. The ABC Fund aims to raise EUR 200 million over the next 10 years. It will provide loans adapted to the needs of SMEs. Loan size will range from EUR 20,000 to EUR 800,000. The ABC Fund will work through financial institutions for loans in the range of EUR 20,000 to EUR 200,000, while providing loans between EUR 200,000 and 800,000 directly to investees. An expert group convened by the European Union to offer advice on how to create jobs in African agriculture will point to shortcomings in the EU’s flagship initiative for the African continent, the External Investment Plan, or EIP. 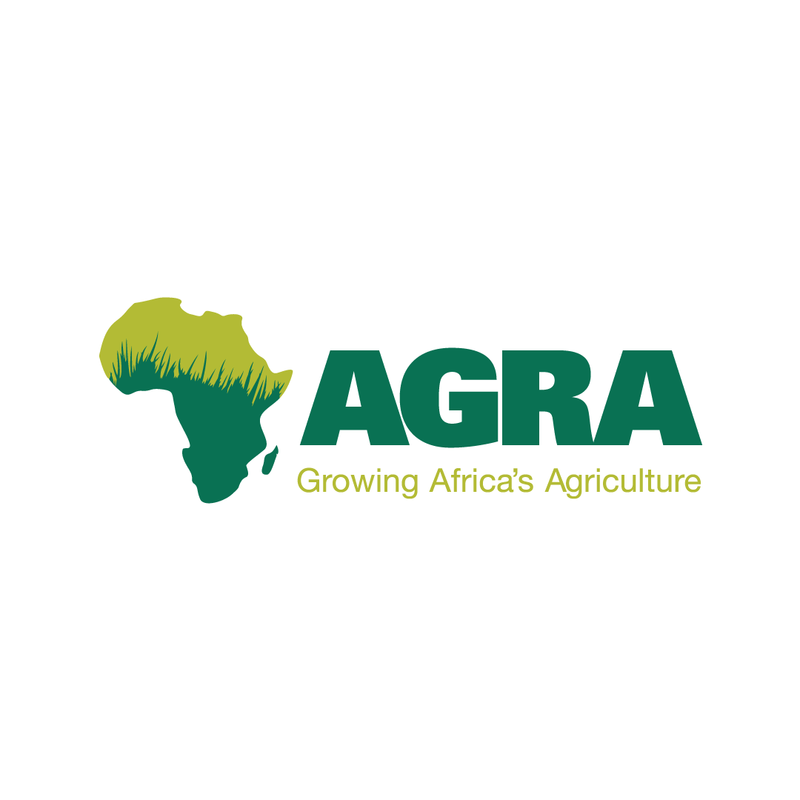 Created in February 2018, the Task Force Rural Africa met five times last year, charged by the European Commission’s agriculture and development departments with accelerating “responsible EU private investment in support of African agriculture, agri-business and agroindustries.” They will publish their report on March 7. An overview of the task force’s recommendations was presented at a meeting of European and African officials in Vienna in December. 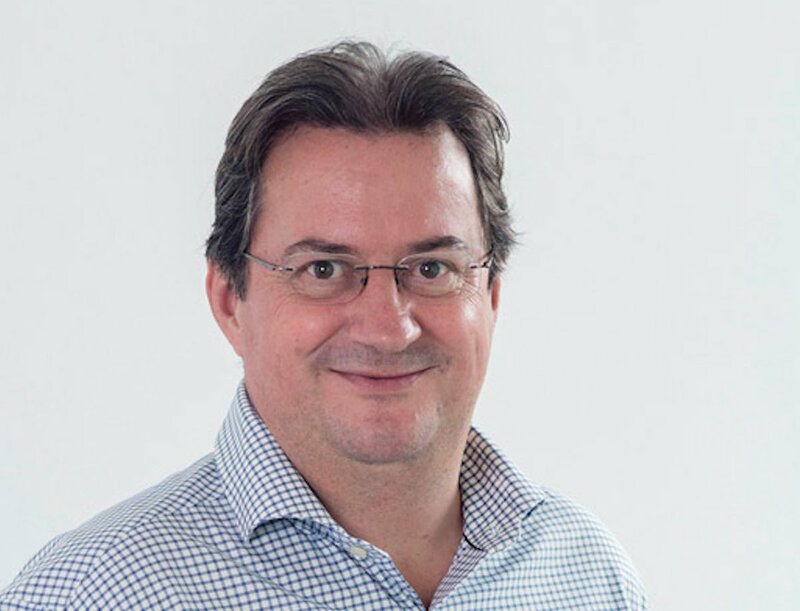 Tom Arnold, the Irish agricultural economist who chaired the group of 11 experts from Africa and Europe, explained that the “first attempt at using the EIP to get investment [in agriculture] hasn’t fully worked.” An EU official acknowledged the problem, telling Devex that agriculture is seen as too risky to attract investment, even with EIP incentives. EIP’s guarantee mechanism — the European Fund for Sustainable Development (EFSD) — is designed to use EU taxpayers’ money to de-risk investments in Africa as well as countries neighboring the EU. The commission asked development banks hoping to benefit from the guarantee to present proposals in strategic areas such as digitalization, sustainable energy, SMEs, and agriculture. For now, agriculture has largely been folded into support for SMEs and digitalization, with an EU spokesperson saying around 15-20 percent of the guarantees in these areas are expected to support agriculture-specific investments. Despite concerns, including from the European Investment Bank, that the EFSD has yet to be properly evaluated and only makes sense as a niche product, the commission has proposed greatly expanding its external investment guarantee model under the EU’s 2021-2027 budget. One agriculture investment program has been approved, the spokesperson said, referring to an €85 million guarantee for the French Development Agency’s AGREENFI initiative, designed to give affordable credit to underserved producers and small rural businesses. Money has been put aside to fund further programs, the spokesperson said, adding that these will be guided by the task force report.